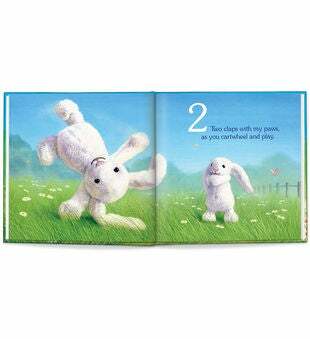 In this heartwarming personalized storybook, your child will hear all the ways that Snuggle Bunny loves him or her throughout the day. 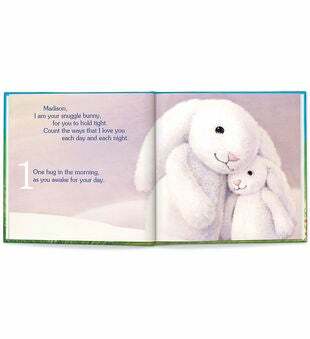 From a hug in the morning to snuggle time in the evening, the Snuggle Bunny counts ten ways that it expresses affection for your child. Written by award-winning author Maia Haag and illustrated by John Butler, this book is sure to become a classic bedtime reading ritual! 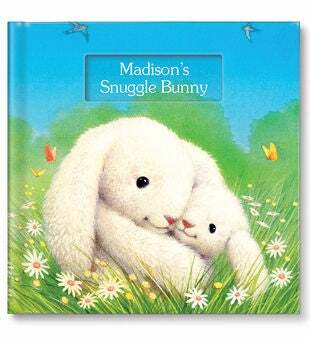 Dedication Message: "You will always be my special snuggle bunny!"